If you own a Jeep and enjoy off-roading, then make sure your vehicle is prepared. “Driving Jeep Wranglers, or any kind of Jeep is fun – especially going off-roading – but one of the things that you have to be aware of is where the air intake is on a lot of these Jeeps,” said Steve’s Auto Repair & Tire owner ST Billingsley. According to Billingsley, most intake systems are behind the right headlight of the Jeep, and this can be the source of some issues after your off-roading trip. 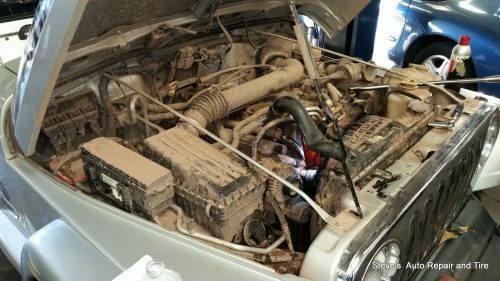 “So, as you’re driving through a creek, or going through a pond or something like that, and the water starts coming up over that hood, well you know you have a chance of getting that water sucked up in the intake, and if the water goes through too much it can actually damage the engine,” said Billingsley. 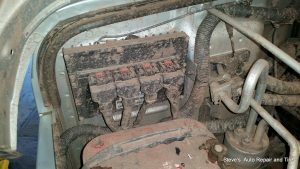 You could also see a reduction in your vehicle’s power because the air filter is wet or has mud in it, or it has impacted the connectors to the car’s computer system. 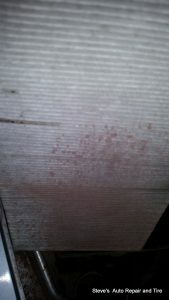 “The computer on that is actually bolted right on the firewall, right next to the battery, so it’s another place that gets a lot of water and mud,” said Billingsley. 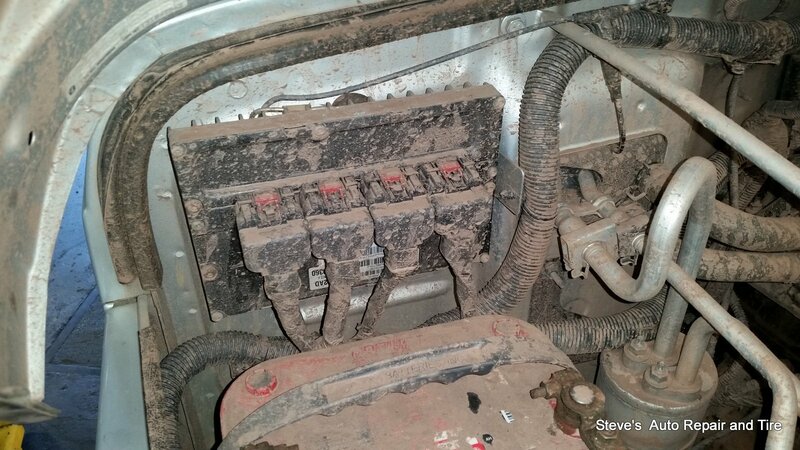 Other issues include water and mud on the ignition coils, and overheating with your radiator, as the fans struggle and can’t get air through the radiator, because of mud and water that is stuck. Your water pump can also suffer through similar struggles. 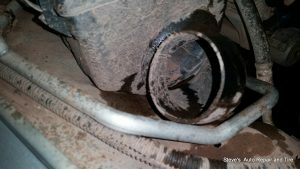 While it may sound bleak, there are things you can do to prepare your Jeep for off-roading, and hopefully prevent some of the issues you could run into. “If you are going through creeks or are off-roading, where you can get a lot of dirt and mud inside your vehicle, you want to pay attention to the radiator and wash it out. Also, if you’re going to be going through deep water, you may want to get an air intake relocation kit – you can run a tube up that runs out to the top of the windshield so it gives it an air intake, like a snorkel,” said Billingsley.